Welcome to the water wonderland that is the Zambezi River! 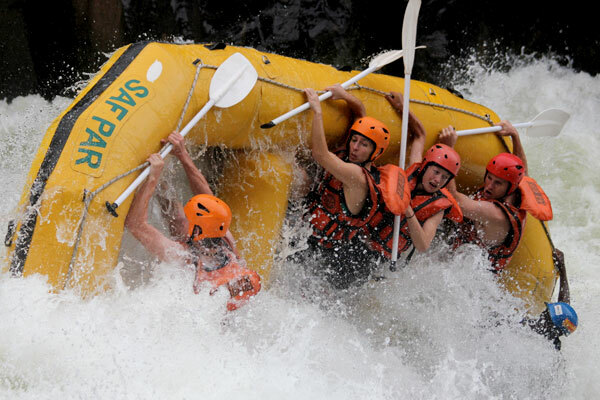 Offering the best white water rafting in the world. 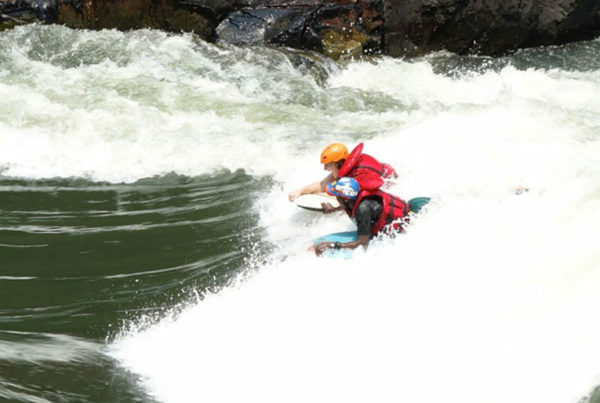 We offer full day, half-day, river-boarding combos and multi-day Zambezi River rafting and canoe safari experiences, all of which take place in the Batoka Gorge below the mighty Victoria Falls. 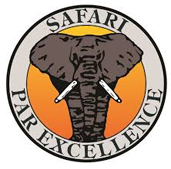 Safpar are outdoor adventure specialists and rafting the Zambezi River forms the backbone of the company having started commercial rafting in 1988. 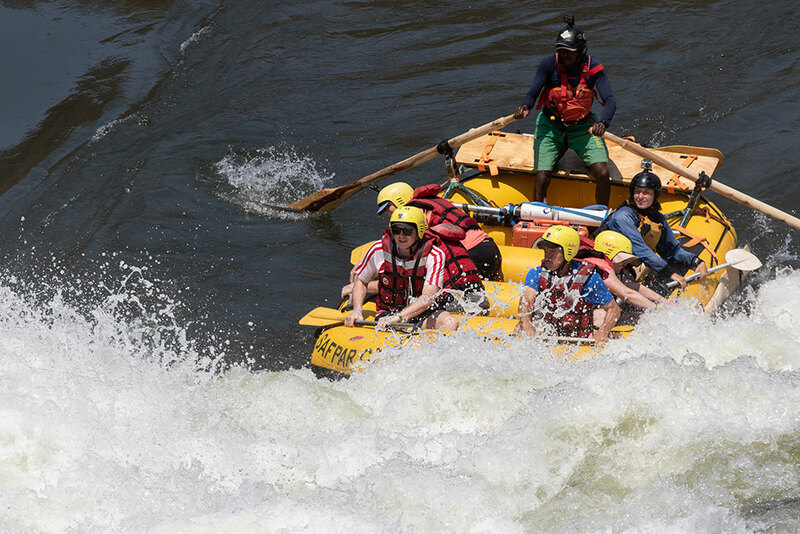 Meet our fun loving team here – all our guides are fully trained professionals accredited with the International Rafting Federation and hold valid advanced first aid certificates, some with over 20 year experience on the Zambezi. Skill, Knowledge, Passion, Fun – that’s our day in a nutshell! 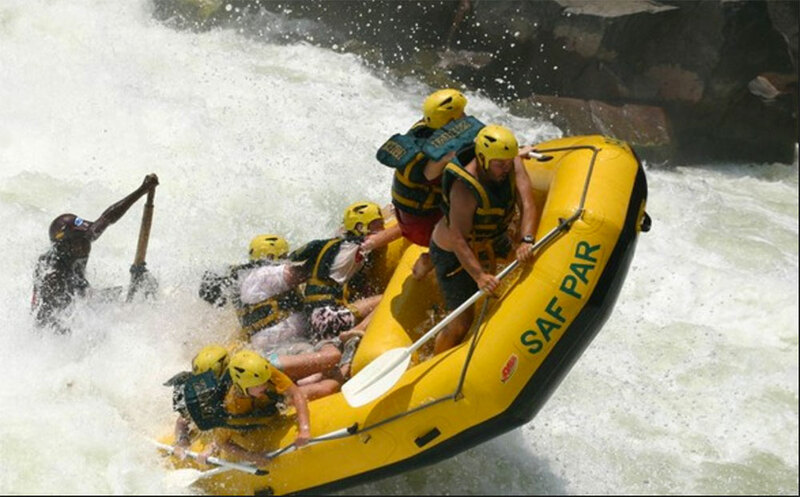 Is Zambezi River rafting really the best white water rafting in the world? Meandering unassumingly in flat braids above the Victoria Falls, the Zambezi hosts a plethora of African wildlife, drawing tourists from around the world to the surrounding national park, Mosi-oa-Tunya. 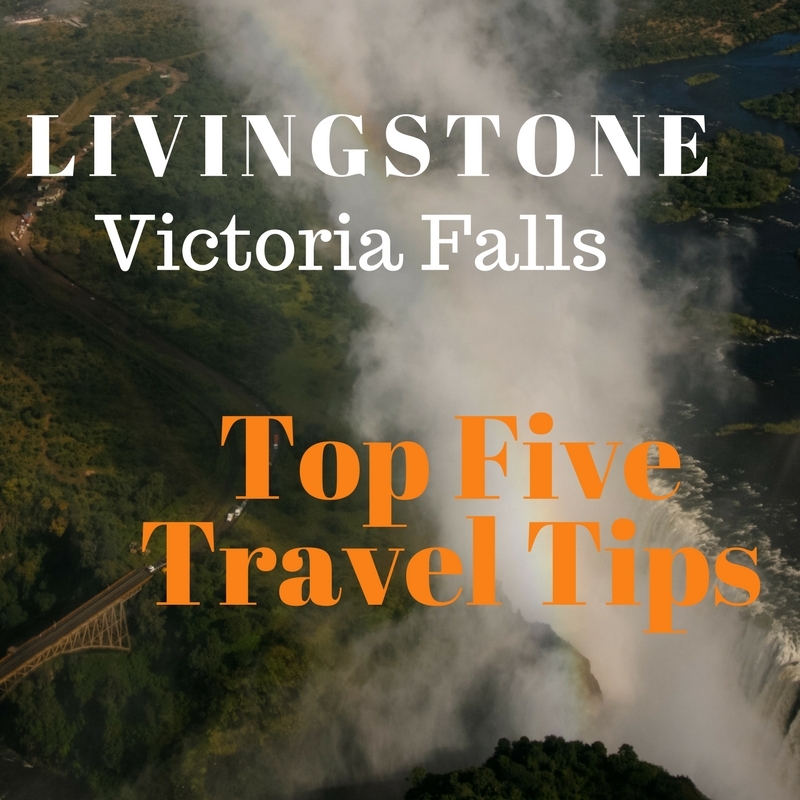 As the river drops 100 meters over Victoria Falls, it enters the Batoka Gorge and the beginning of the white-water section. 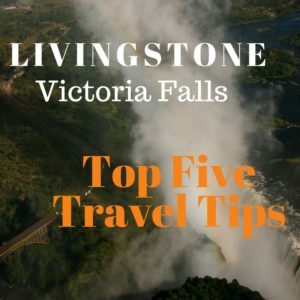 The Zambezi River below Victoria Falls boasts one of the most spectacular white-water sections in the world. 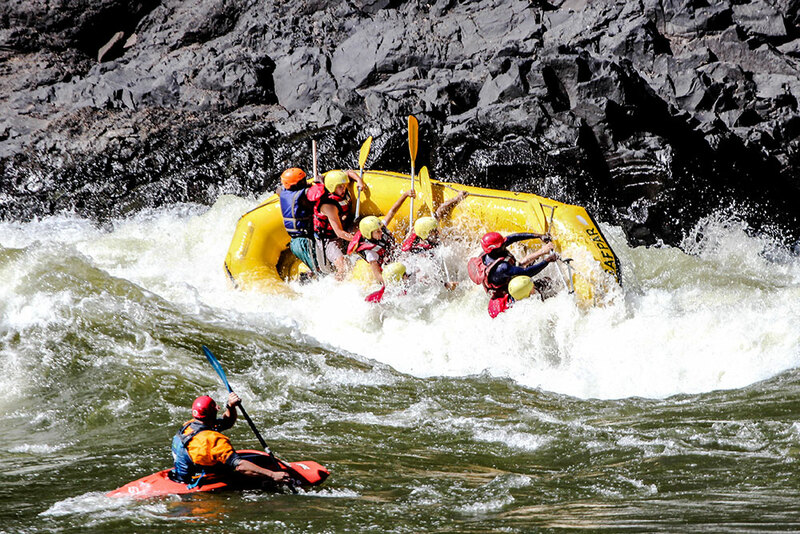 These sections include class 4 and class 5 rapids that are guaranteed to excite the adventurer inside you. The views of the gorge are breathtaking and you have plenty of time to take in your surroundings between rapids. 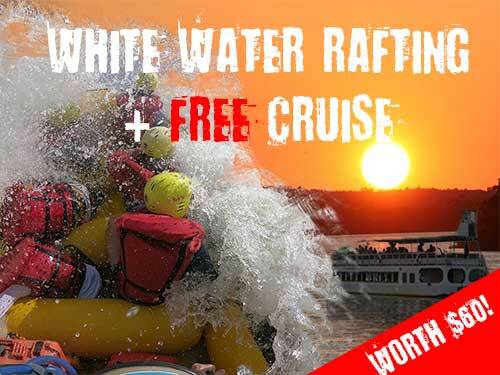 It is not just a sales pitch when we say it is the best white water rafting in the world. 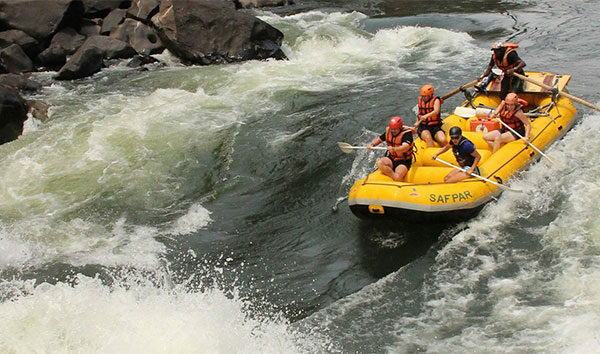 Zambezi River rafting with Safpar truly is an adventure of a lifetime. Just some of the reasons why you should book your Zambezi Rafting Trip with Safpar. MARCH 25th to MAY 31st SPECIAL!!! 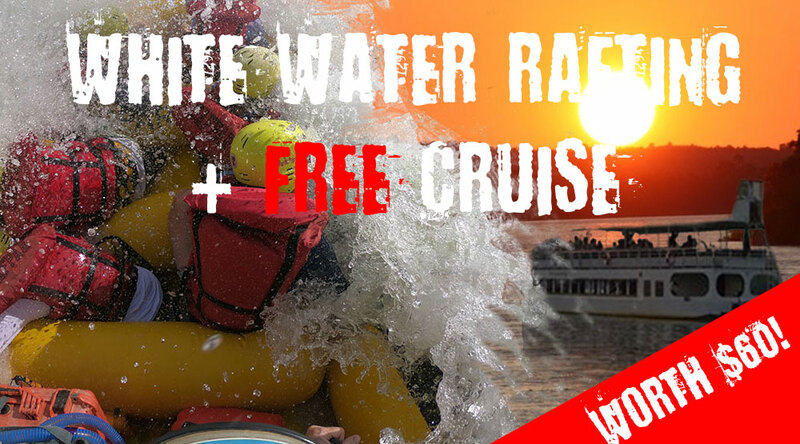 For those that have the time, Safpar are offering a free sunset cruise with all full-day and half-day rafting trips. Please note: There is a $10 park fee payable for the cruise and $10 National Heritage fee for the rafting. Please note: There is a $10 park fee payable for the cruise. 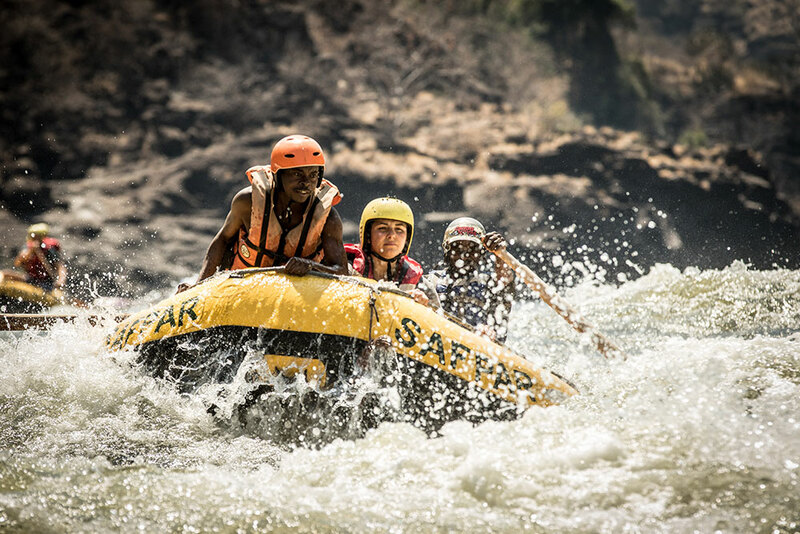 The Zambezi River in the Batoka Gorge was first navigated in 1981 and over the years the Rapids were named – some fearsome in nature, others fearsome in name! 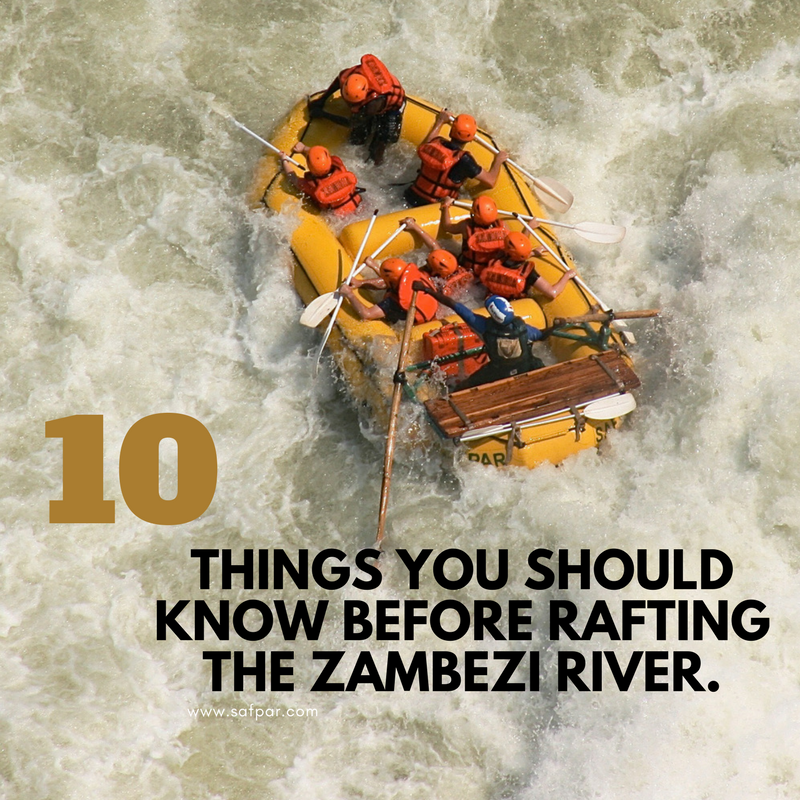 Here is a rundown of the major rapids you will encounter on your Zambezi River rafting trip. An unpredictable rapid at certain water levels the Zambezi flows out at the ‘Boiling Pot’ and crashes into a wall, at higher water level this creates a large cushion wave. Cross over the wave train before the cushion wave and you make it look easy, loose your angle and you could be looking at your first flip or the day! 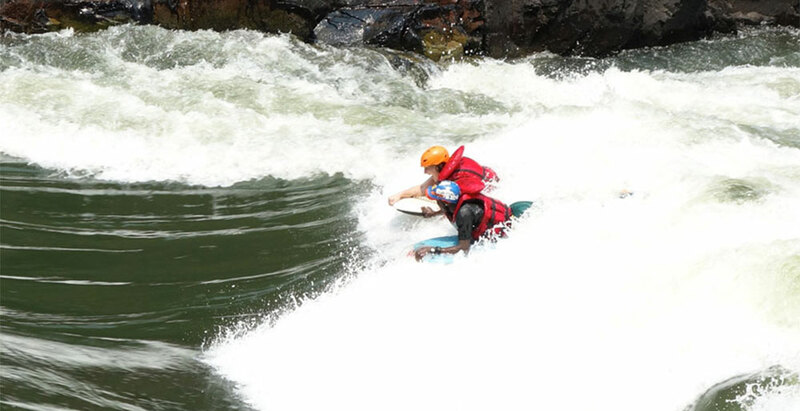 As you paddle down the relatively straight-forward wave train you pass under the Victoria Falls Bridge, at certain water levels an awesome surfing wave forms. Named ‘between two worlds’ because the bridge is also the boundary of Southern and South Central Africa. Morning Glory or The Wake-Up Call. As with many of the Zambezi’s rapids this rapid changes vastly with water levels, various lines at the top all lead in to a crashing hole at the bottom. Spectacular Grade 5 whitewater, the river drops 30 feet in 50 feet making this one off the largest commercially run drops anywhere in the world. As you approach this monster you can only see a horizon line until the last few seconds. The first time you run it is unforgettable. It was called ‘Stairway to Heaven’ after the song by Led Zeppelin. At higher water a narrow constriction in the river creates a large whirlpool, at lower water levels two cheeky waves are formed that can cause problems. 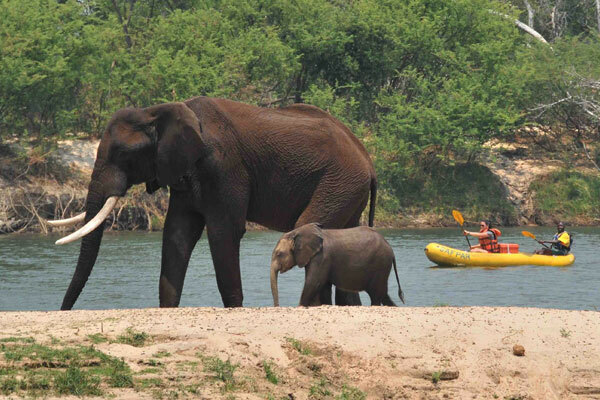 Sneak left or right and you should stay upright on your Zambezi River rafting trip. Our second Grade 5 and the longest of our rapids, navigate past ‘indicator rock’, across the ‘green highways’ around the ‘crease’ and the ‘gap’, and through ‘land of the giants’ and we are home clear. 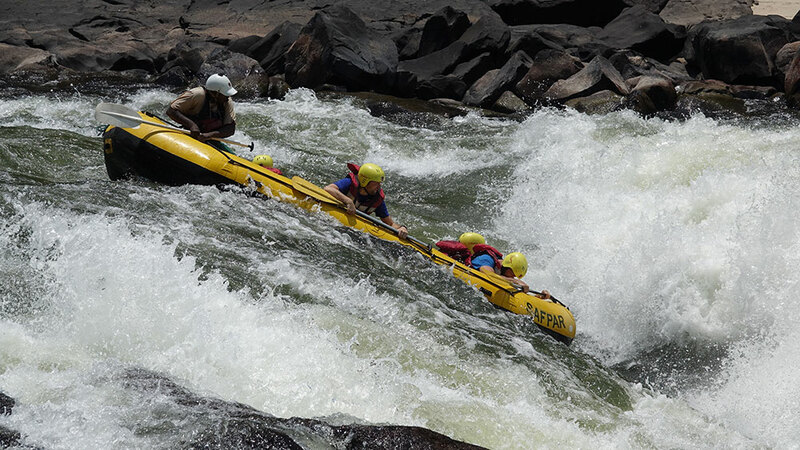 ‘Gullivers Travels’ is one of the most technically challenging of the Zambezi’s rapids. Choose your line from the menu – ‘Kentucky-Fried Chicken Line’, the ‘Mighty Muncher’ or ‘Star Trek’. The names of the line says it all! Most people seeking an easy run go down the ‘Chicken run’ to avoid the large waves in the middle. The ‘Big Mac’ named after MacDonald’s hamburger was the middle run and so the rapid became known as the ‘Midnight Diner’ because of options on the menu for guests to decide on. 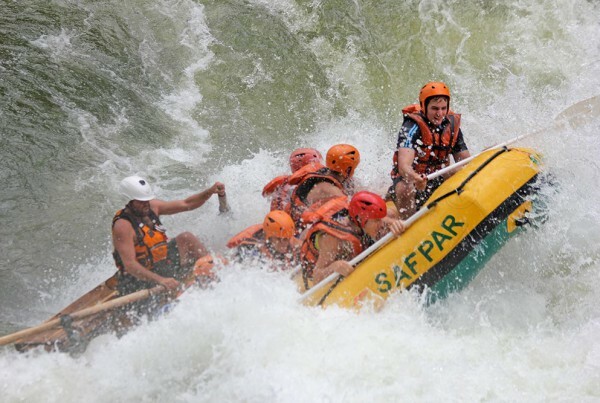 Back in the day, Safpar took to a newer run on the left of centre of this rapid. An enormous rapid, commercially un-runnable in rafts – we always portage this one. 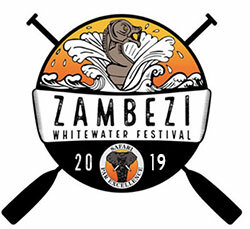 Sometimes some brave kayakers can be watched attempting one of the four possible lines, but your Zambezi River rafting trip is temporarily halted as you walk around this one. 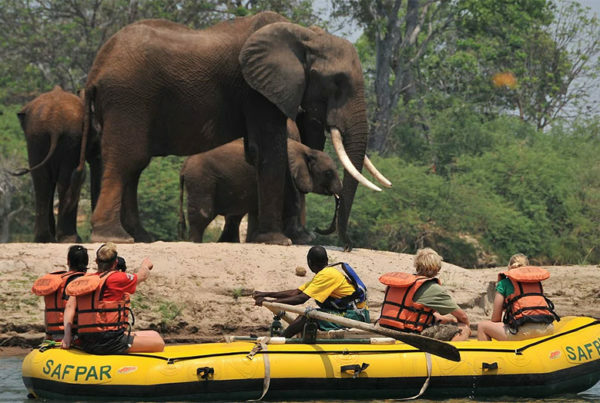 If you have the time and want to see the rough and the smooth of the Zambezi River, Safpar are offering a free sunset cruise on the Upper Zambezi (above the Victoria Falls) with all of our full and half day rafting trips. You can read more about our cruises here.Please note that there is an additional $10 park fee for the cruise as this takes place within the national park. You can view the various package options and book using the button below. A beautiful wave train that is usually no problem, with shallow rocks on the bottom left. Its bark is worse than its bite. ‘The Overland Truck Eater’ or sometimes ‘Creamy White Buttocks’ another of the Zambezi River rafting rapids that changes its nature, at low water a steep drop with a horrible hole and churning boils, at high water a tubing wave ideal for surfers, body boarders and kayakers. A pretty continuous section of whitewater for approximately a kilometer, three rapids close together at different levels #12A or #12B. If you are a kayaker 12B’s huge surf wave is a must! 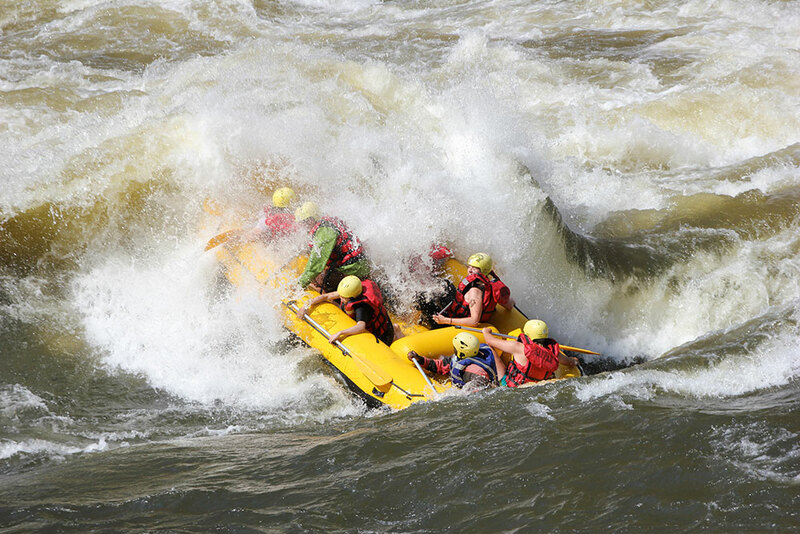 The mother of all wave trains, the first and fourth waves can be enormous, the big highlight after the ‘three ugly sisters’ this rapid is one of the fun highlights of the Zambezi. The ‘Washing Mashine’ at low water a recirculating pour over is formed in the middle of the rapid, generally avoided on the right hand side of the river. Famous for high water. Terminator 1 & 2 combine to create a huge wave train with the largest wave at 16B flipping many a raft who chooses to go there. At low water relatively straight forward down the middle. A similar rapid to The Washing Machine. Two large holes situated in the middle of the river. These can be safely run at medium to high flows. When the river drops lower they should be avoided on river left or right. Famous throughout the world for its huge crashing hole causing flips, surfs and tube stands. One of the highlights of the Zambezi, it can be avoided if a little nervous of its reputation, biggest in September, October and November. Previously not numbered but sometime referred to as Rapid #26, this is relatively straight- forward and has a beautiful camp site at the top of the rapid. Another Grad five rapid, a sloping shelf of rock spanning the Zambezi creates a huge drop. Massive hole on the left and shallow rocks on the right, as the river drops the line become tighter and tighter, sometimes at very low water ‘open season’ could be our second portage of the trip. A basalt chasm squeezes the Zambezi through 300m of narrow channel, the near vertical sides create very confused water, boils and whirlpools, no problem as long as you stay in the boat! A slightly less narrow section of narrows gives us two long wave trains crashing between the basalt cliffs. At higher water levels this grade five can be enormous, a tricky lead in to a second drop pushing towards a dangerous wall can cause problems, at low water a few moves and a slide off the second drop is no problem. The river splits into three channels as it approaches the even bigger Lower Moemba. Upper Moemba is usually navigated through the left channel, an incredibly steep Grade 5 drop almost as big as Rapid #5. Very low water levels the middle channel can be run and at higher water levels the left hand line. Between the upper and lower Moemba’s are two incredibly beautiful beaches, one in Zambia and one in Zimbabwe. A spectacular waterfall, if the Victoria Falls did not take ‘all the glory’ the Lower Moemba falls would be a tourist spectacle in its own right! The whole Zambezi is forced over this eight meter waterfall, it is definitely not runnable for rafts and very few kayakers have attempted this spectacular fall.